Camellia oil is known as an olive oil of the Far East. It is because camellia oil offers similar properties to olive oil but – due to larger concentration of oleic acid – it is a product of strong antioxidant qualities. Oleic fatty acid, included in camellia oil, belongs to the group of omega-9 fatty acids. Therefore, it is ideal for medium porosity hair. What else can camellia oil do in hair care? Does it have any other unique traits apart from rejuvenating properties? 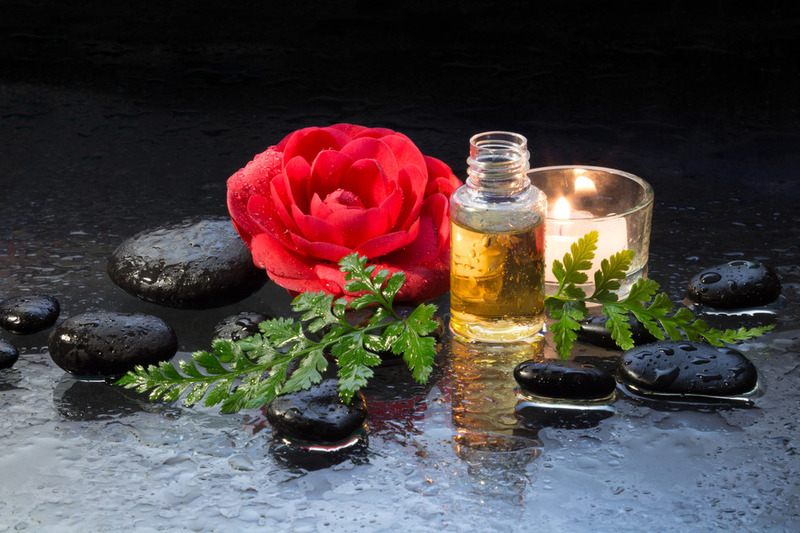 Camellia oil – to be more precise Camellia Japonica – is common in cosmetics. Apart from anti-ageing properties, it has numerous qualities which are essential to the beauty and health of hair. It stands out among other oils mainly because it stops hair loss. Camellia oil is a splendid remedy for dry, damaged and shine-less hair that starts to fall out and brittle. Longer, regular use of camellia oil closes hair cuticles and delivers shine and bounce. Women (and men) who struggle with dandruff or mild form of psoriasis are going to appreciate camellia oil. It helps to get rid of dandruff as well as hold back its recurrence. Camellia oil fights scalp irritation which may be caused by poorly-chosen, irritative products or strong hair dyes. What is more, it increases production of collagen, which makes scalp and hair cuticles stay young longer. As a consequence, hair grows healthy, strong, and it doesn’t fall out. Camellia oil smooths hair cuticles. It isn’t dense so it doesn’t weigh hair down. The oil is absorbed easily inside the hair and creates a delicate protective layer on its surface. It protects from damage and keeps toxins from getting inside the hair. Camellia oil can be applied to wet hair after washing or to dry strands and scalp (in this case you must wash it off with a shampoo after minimum one hour). There is a crucial and splendid quality of oils (also camellia oil): you can apply them during daily hair styling – as a taming and protective serum.